The Legrand power guide is divided into 13 books, each dealing with a particular topic in detail as shown below. 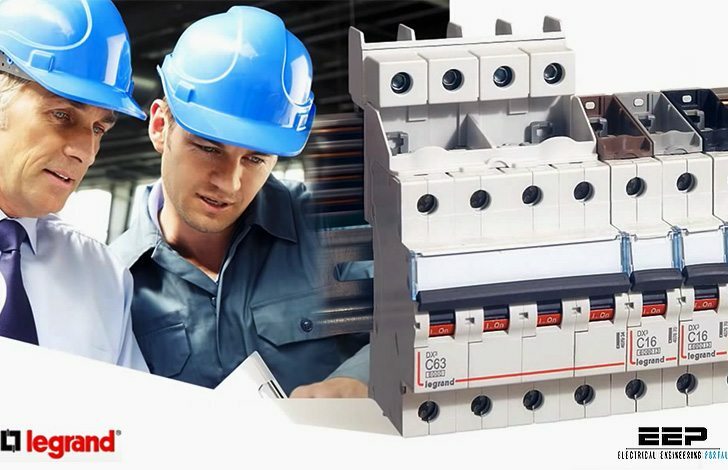 Energy efficiency in buildings, choice of circuit breakers or surge protection, here you can access the most complete technical documentation about Legrand power installations. Designing and implementing an efficient, scalable power installation is a matter for specialists. As a major worldwide player in power solutions, Legrand is the partner to enrich and develop your business. Designed and prepared by Legrand’s technical experts, this power guide is the most essential tool to optimize any power installation projects. All documents and books are free to download. Why are the guides 8 & 11 not printed yet? It has elapsed many years and I am waiting for them .